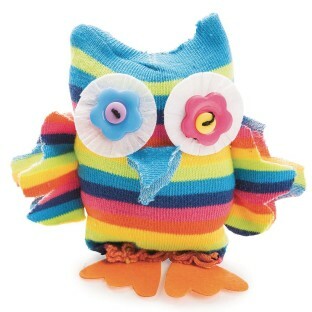 Sew a cute striped sock owl! Sew a cute striped sock owl! Use the basic “running stitch” to sew and shape the owl. Add eyes, beak, wings, and feet. 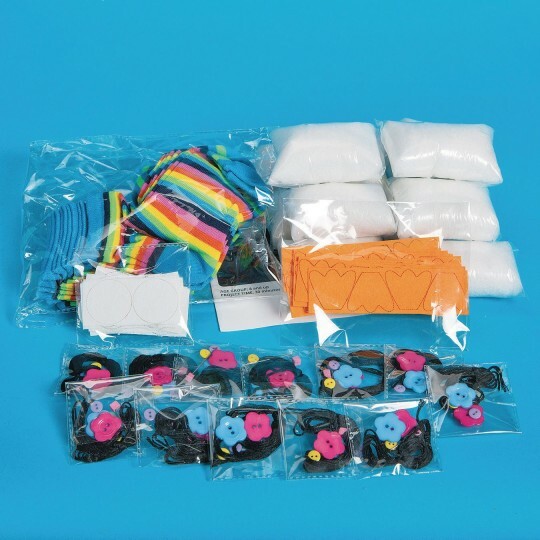 All supplies (even the polyfill) are included! Finished owl measures approx. 4”H.